Calais police have advised lorry drivers to run down illegal immigrants if they jump out in front of them. 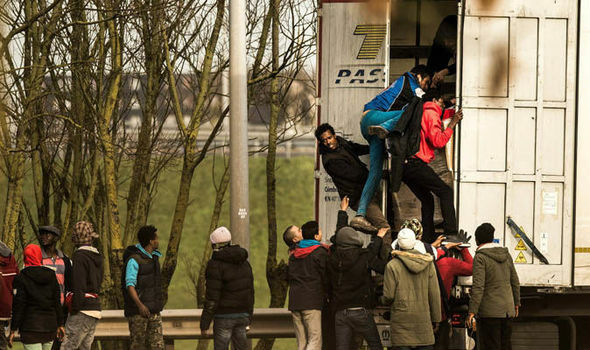 A common tactic the illegal immigrants in Calais use is to jump out in front of lorries, forcing them to stop so that others can break into the lorries and try to get to the UK illegally. Lorry drivers must pay a fine of £3,000 per illegal immigrant found in their trailers.